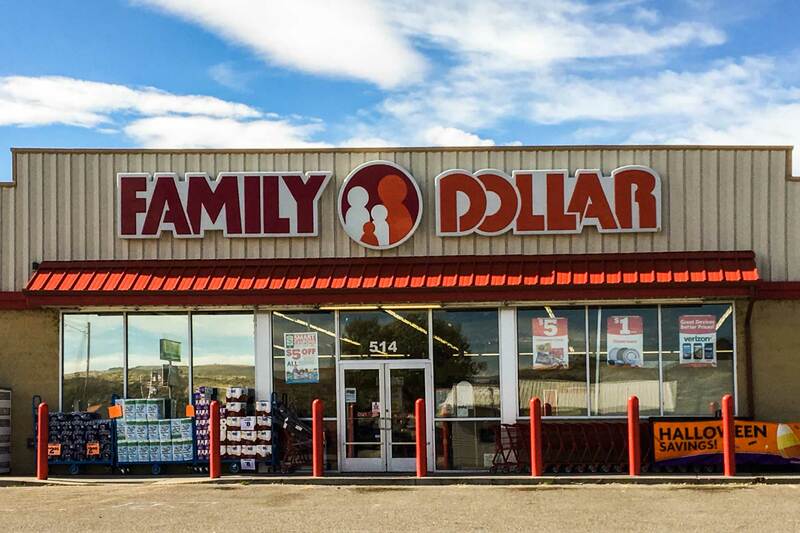 Photos by Dollar Tree Inc.
Dollar Tree Inc. has announced major changes in their Fourth Quarter Update to shareholders, including Family Dollar store closures, expansion of their offerings, and major consolidations of products. There is something very liberating about walking into a store and knowing you can afford every single thing in there. Ask anyone who shops there -- the beauty of Dollar Tree is that you can load up your cart for less than the price of a nice shower curtain at a department store. Family Dollar, on the other hand, sells many items for just $1, with others going up to as much as (gasp) $10, yet both are owned by the same company. The mothership has decided that 2019 is going to be the biggest year for changes to date. Up to 390 Family Dollar stores are slated for straight closures, while approximately 1,000 Family Dollar stores will be updated to sell more $1 Dollar Tree items. Add to this the bewildering plan to add adult beverages into the mix, and Family Dollar is in for some major overhauls. Okay, wait ... what was that about booze? Yes, you read right. Family Dollar stores will be expanding their refrigerated sections and free-standing coolers to include alcoholic beverages. The exact details about this plan have not been announced, but it's an interesting decision. With just 10 months left in 2019, expect announcements about specific store closures soon. In total, Dollar Tree, Inc. operates over 15,000 stores in the U.S. and Canada so this news may not affect you right away. Just to be safe, though, head to your local Family Dollar location and load up on your favorite products! For more information about these latest developments, read the entire Dollar Tree Inc. press release, dated March 6, 2019. *All photos in this article are courtesy of Dollar Tree, Inc.
Are you sad about these changes to Family Dollar, or do you prefer Dollar Tree stores anyway? Let us know in the comments below. 30,000 pounds of beef have been recalled. Here's all the information you need here!